Do you think ladder training is a step too far? With around two million ladders in daily use across the UK, the Ladder Association is home to all the vital guidance and training needed to help ensure work at height is as safe as possible. Anyone looking to buy or hire ladders can use the Ladder Association members found across the UK and beyond. Our members offer the peace of mind that comes from being part of an international industry body. 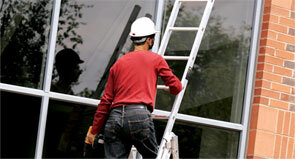 People using ladders can also benefit from our long established training scheme. Courses for all levels of ladder user help keep everyone safe, and help demonstrate the competence required by law. 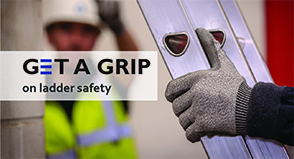 Between the Ladder Association’s wide range of guidance, and its work with organisations like the Access Industry Forum, Hire Association Europe, and the Health & Safety Executive, this site is home to everything people working with ladders need to help them stay safe and informed.